Updated Wednesday July 18, 2018 by Allen Evans. 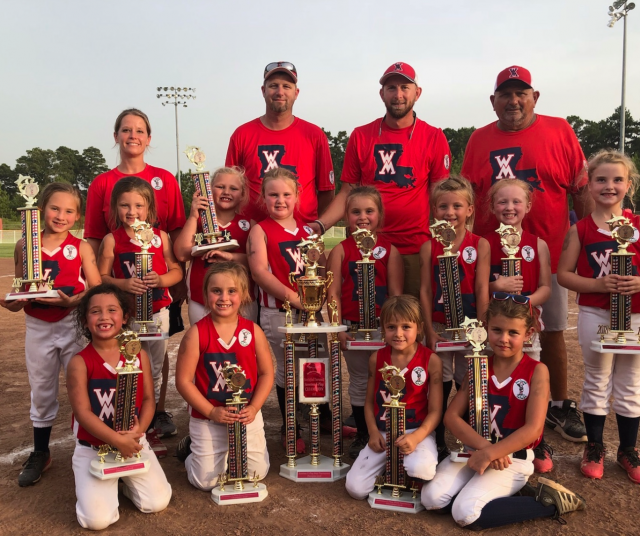 The West Monroe Sweeties X-Play team won their State Championship with a 14-2 victory over Minden. They are now headed to the World Series! Congratulations girls!! !